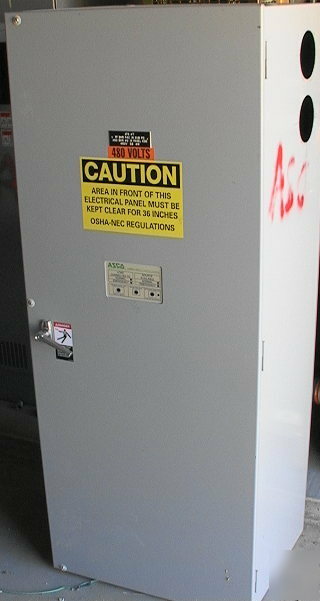 800 Amp 480 volt ASCO Series 300 Automatic Transfer Switch. Might be just what you need for your large automatic transfer switch application. Condition looks excellent little if any use. Just removed from a factory that closed.